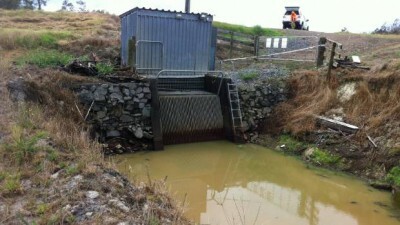 Native fish are being ‘annihilated’ by council-run pumps. 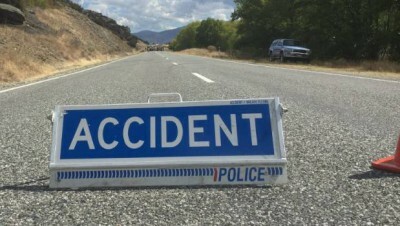 One person killed in West Coast crash. 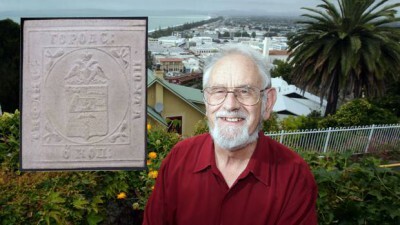 Kiwi stamp collector’s incredible find. Elon Musk’s Tesla overshot Mars’ orbit and is headed to the asteroid belt.